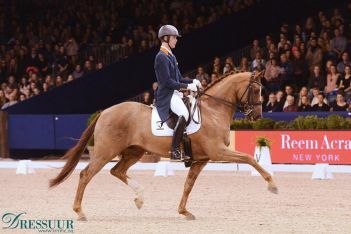 Dressage horses for sale by Peter Tomlinson, one of Europe’s top agencies. 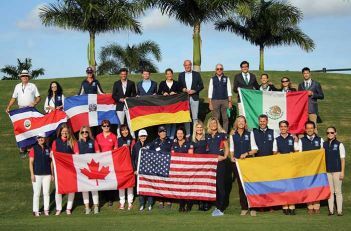 Selling dressage horses, that have won at all levels, to discerning buyers throughout the world. With connections in the UK, USA, Asia, Russia and throughout Europe, leading trainers and riders turn to Peter when looking for a serious competition horse. 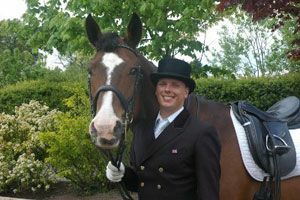 If you are genuinely looking for a quality dressage horse, Peter is here to speak with you about your requirements. 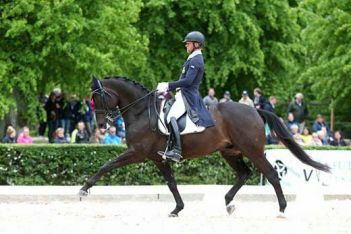 With affiliated stables UK wide and abroad, we work with long established reputable breeders to find a wide variety of quality dressage horses at all levels of training for clients looking to buy. We remain aware that our buying clients will have varying levels of ability and ambition and the importance of the horses, trainability, talent, and temperament are at the forefront of our minds, ensuring the right match is found. We work on a commission only basis from the horse owner/breeder. The price we quote is the price the owner or breeder is asking. 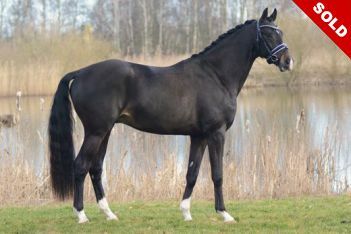 Please take a look around our site, and contact us should you want further information on any of the warmblood dressage horses we currently have for sale, or if you have something in mind that you are looking for. An eye catching stallion. 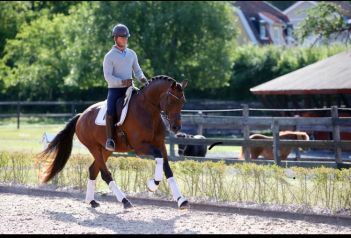 Easy to handle and has impressive, active hindquarters and shows his talent for higher level dressage work. 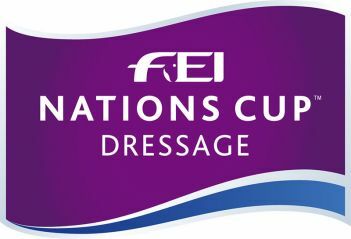 Inaugurated as an official six-series contest on 2016, the Dressage Nations Cup has now dropped the traditional best of three results, in favour of a points system based on placings in the three levels. The team with fewest points would win irrespective of scores. 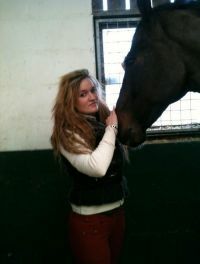 "I went abroad with Peter and found a fab young horse with International potential. I love him and so excited about the future. Thank you Peter"